The Instrument Quality IQ6 laser diode module has been created specifically to address the needs of high-end OEM applications requiring narrow spectral widths and long coherence lengths. With wavelengths ranging from 390 to 2320nm, the IQ6 features a spectral width of < 5 MHz, and provides coherence lengths of over 15 meters. 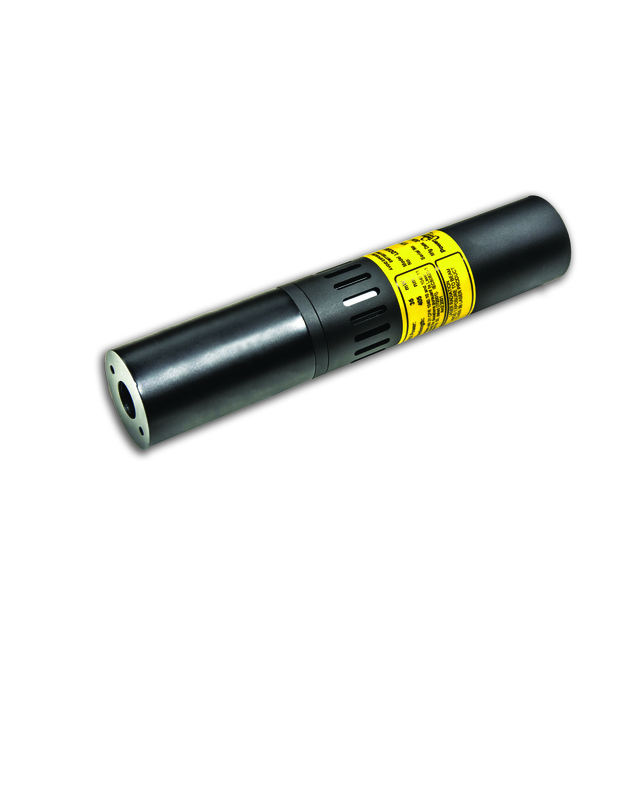 The IQ6 laser features a precision current source and a PID temperature control loop that allows the unit to create less excess heat within the laser module, increasing diode lifetime, efficiency and reliability.